Sheri layered several intricate die cut shapes with a paper doily, all done up in pink and white, and the result is absolutely striking! 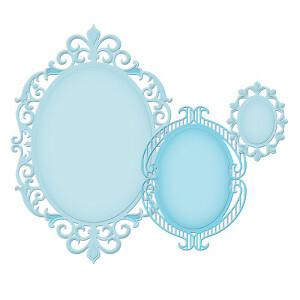 Our mirror paper makes the cross a standout! This is one of those paper collections that has me totally swooning! 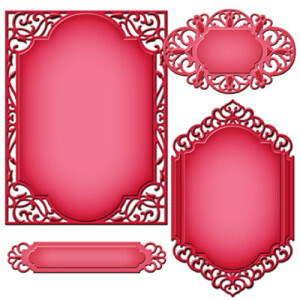 We have the coordinating die cuts in stock, too! 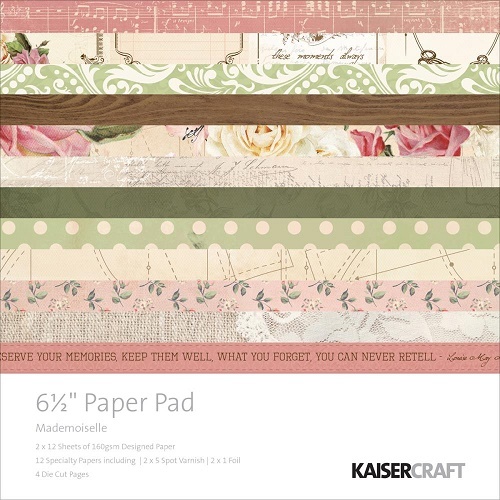 Find all Kaisercraft paper pads in this 6.5″ size here. Absolutely beautiful oval frames on this one! Sheri used the mid-sized die in her layering today and the smallest die for the sentiment. 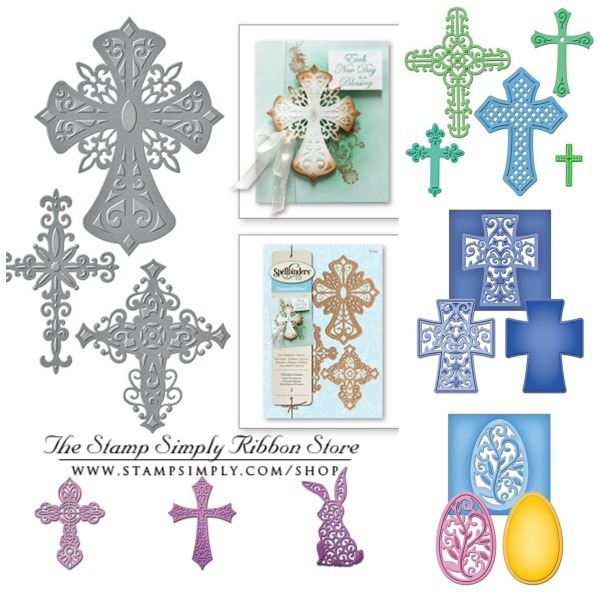 These are some of the gorgeous filigree type Easter dies we have in stock, including many crosses. 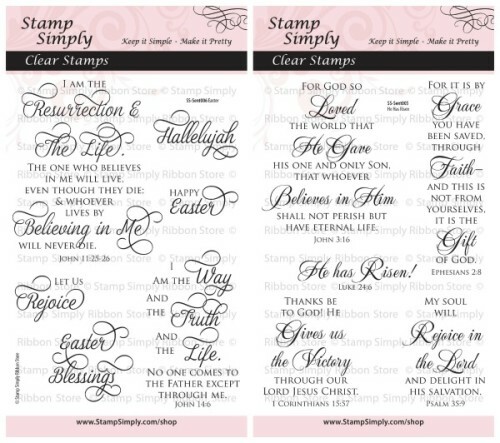 Find them all here in our Easter category where everything is 25% OFF & more!